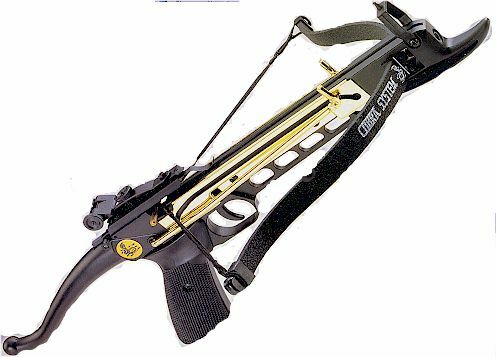 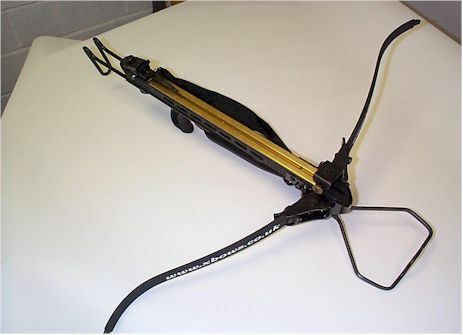 Self cocking pistol plcr002 crossbow with metal body. 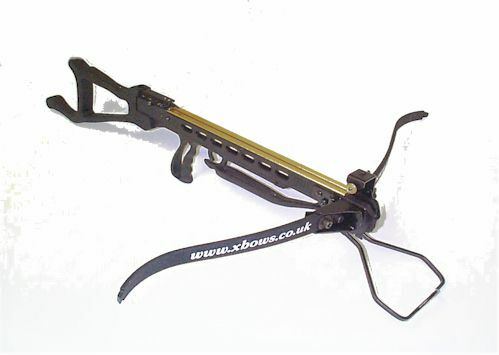 Aluminium alloy construction, self cocking for simple and safe string alignment, fibre glass limbs, automatic safety catch, bolt retainer, fully adjustable sights 80lb limbs. 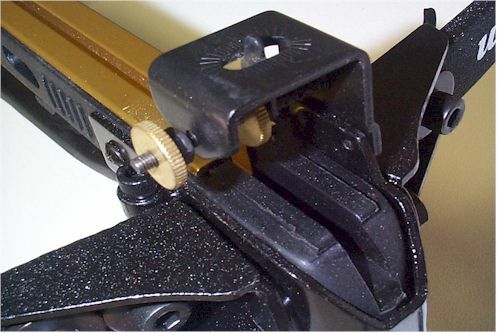 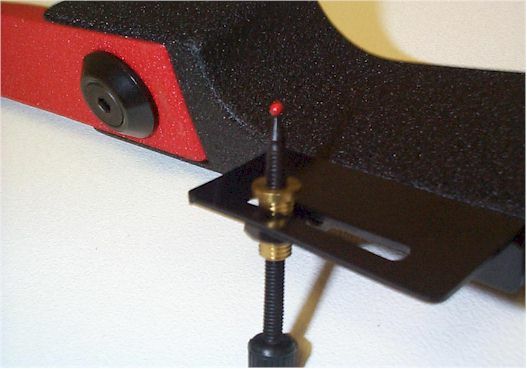 Self cocking feature enables precise string alignment. 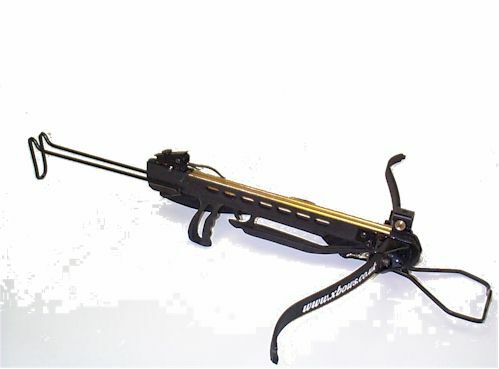 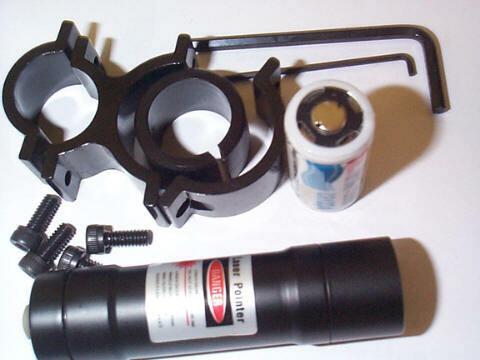 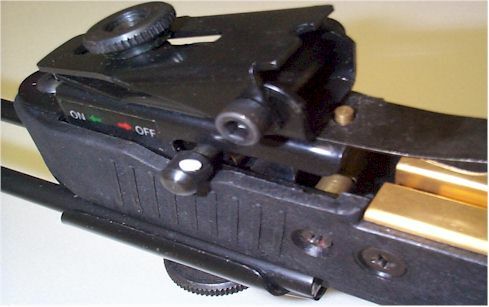 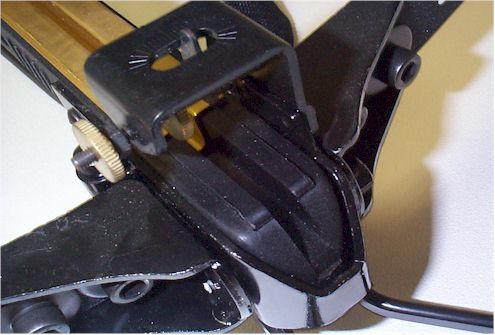 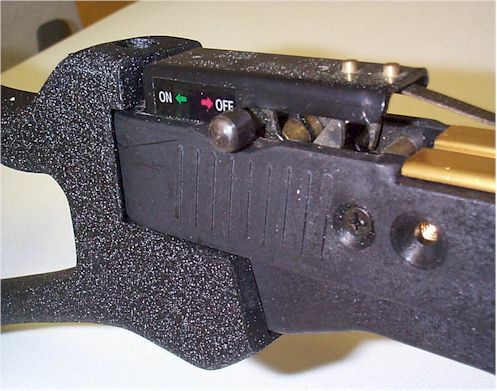 Plastic body construction, self cocking for simple and safe string alignment, fibre glass limbs, automatic safety catch, bolt retainer, fully adjustable sights 80lb limbs. 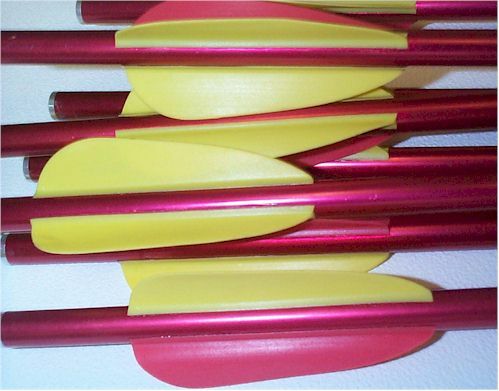 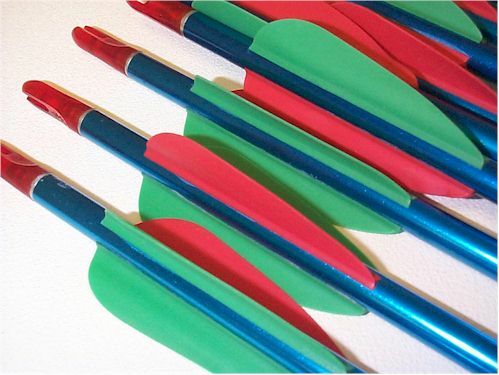 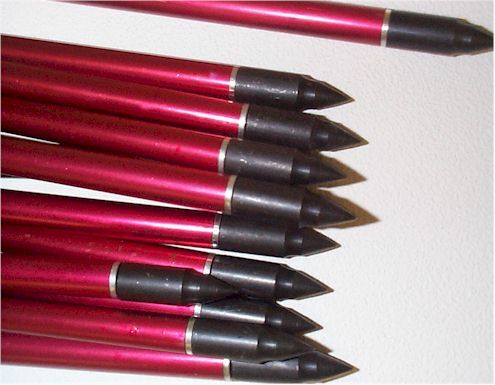 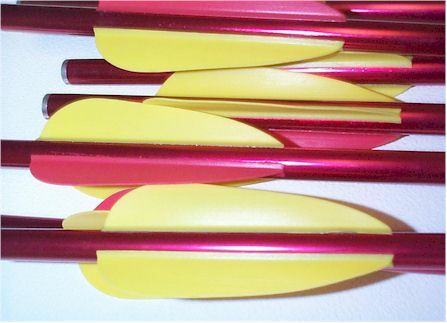 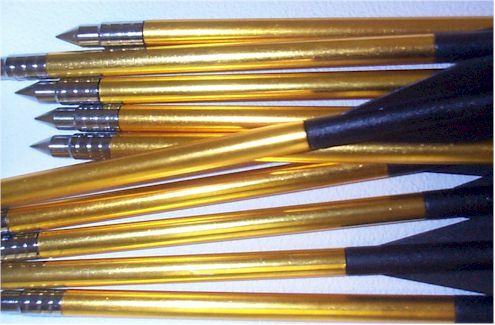 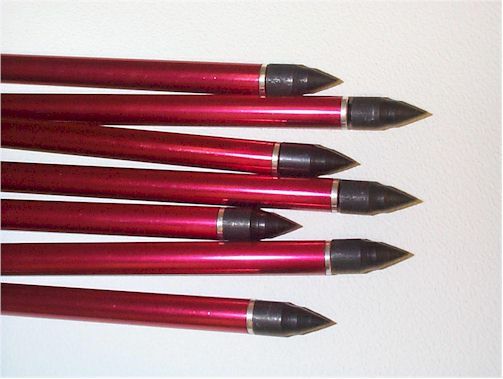 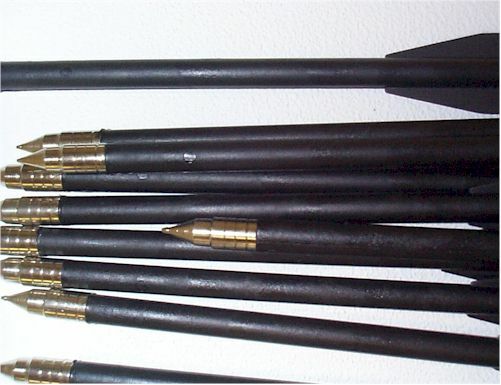 Supplied with 3 29" arrows, quiver with belt hook, finger guard and sight. 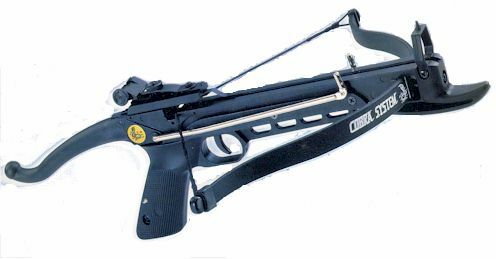 89cm x 24 cm, fibre glass limbs, steel handle/riser adjustable sight, arrow rest and two cardboard targets. 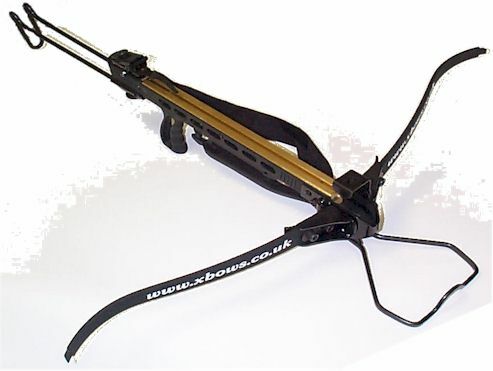 Supplied with 3 29" arrows, quiver with belt hook, finger guard and micro red dot sight.